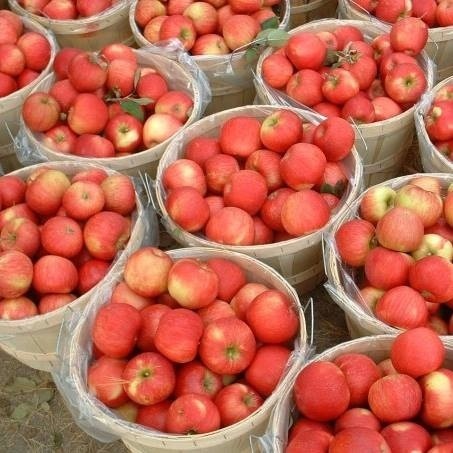 We were among the first farmers to plant honey crisp apples in Michigan a few years ago. Since then these wonderful apples have become a world wide favorite. We were so proud of these baskets of beautiful color.